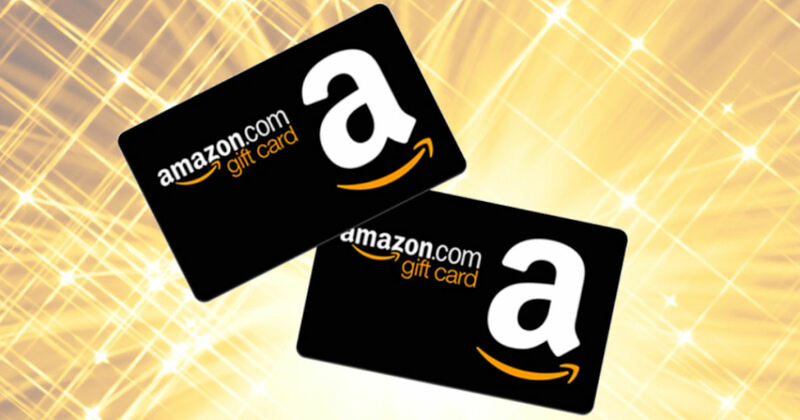 Score a free $5 Amazon eGift Card when you enter 5 My Coke Rewards codes from any Coca-Cola product! Just HOLIDAY to 2653 and you'll gety a reply with a link (this may take some time to arrive). Click the link and enter your 5 20 oz. Coke codes to get your free Amazon Gift Card! Please allow 8-10 weeks for delivery.